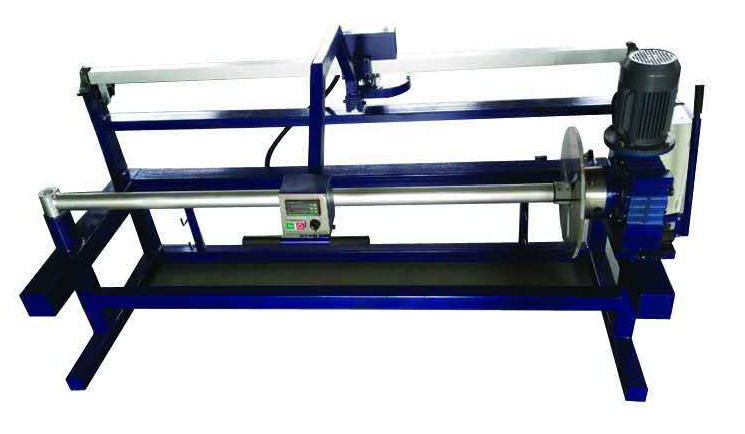 Composed of cutting device, mat roller shaft and electrical motor. The speed of the motor is adjusted by worm reducer. Equipped with digital display, square guide rail sliding, pneumatic fastener. The machine is durable and easy to operate.